Guitarist, singer, songwriter, and visual artist Jon Langford is one of those humans who retains a seemingly boundless supply of creativity bubbling within. 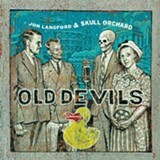 Langford's current combo affiliations include The Mekons, Waco Brothers, and Pine Valley Cosmonauts. 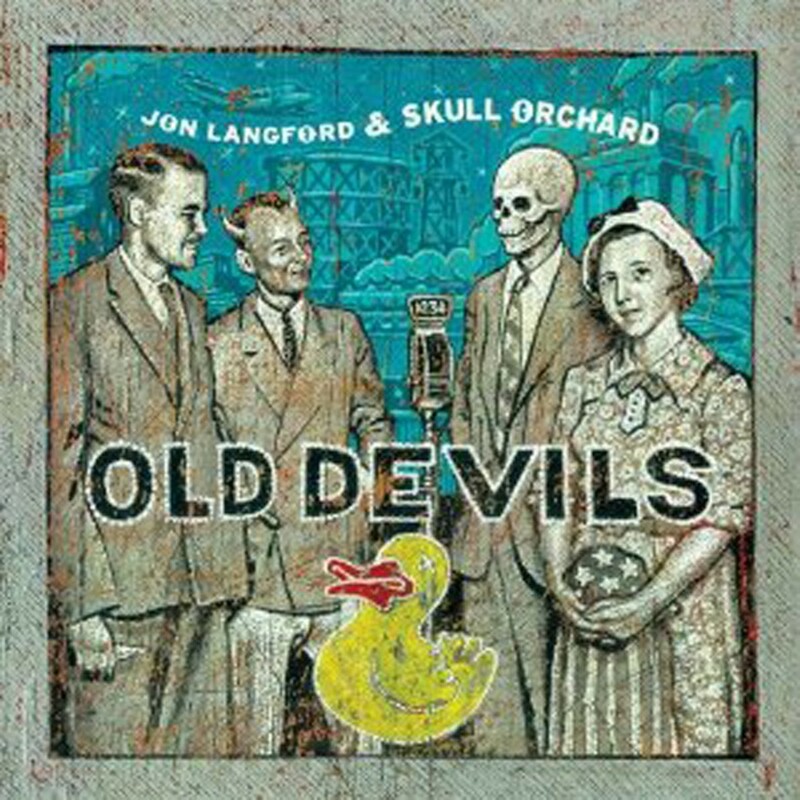 His latest conduit is Skull Orchard (title of his first proper solo disc of original material, from 1998) and the album Old Devils is likely Langford's most bountiful, varied collection of songs yet. Yes, there are the bitterly cynical, wiry, overcast rockers ("1234 Ever," "Self Portrait") for which Langford is known and loved. But the gorgeous "Luxury" is a somewhat atypical ballad with its bittersweet Gordon Lightfoot-like melody and lush background chorus. The ruminative, twang-laden "Haunted" has a nifty wistful horn arrangement that evokes those melancholy Sixties Burt Bacharach pop productions (e.g., Dionne Warwick, B.J. Thomas).